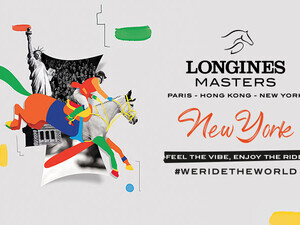 Three days of unmatched equestrian competition call NYCB LIVE home during the Longines Masters of New York from April 26-28. The action is nonstop from the nations top collegiate riders in the Metropolitan Equitation Invitational on Friday to the worlds best show jumping athletes in the pinnacle Longines Grand Prix of New York on Sunday. During breaks in competition, the crowd will delight in performances by Santi Serra Camps featuring Natural dressage or liberty training. 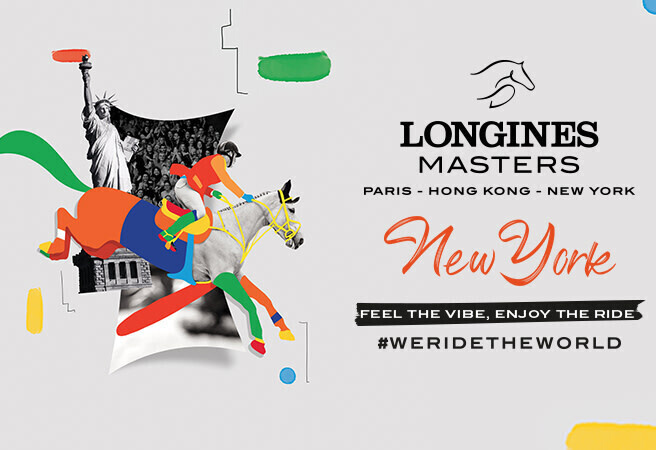 In addition, the Longines Masters of New York will offer live music, delectable cuisine, and some of the finest shopping available.